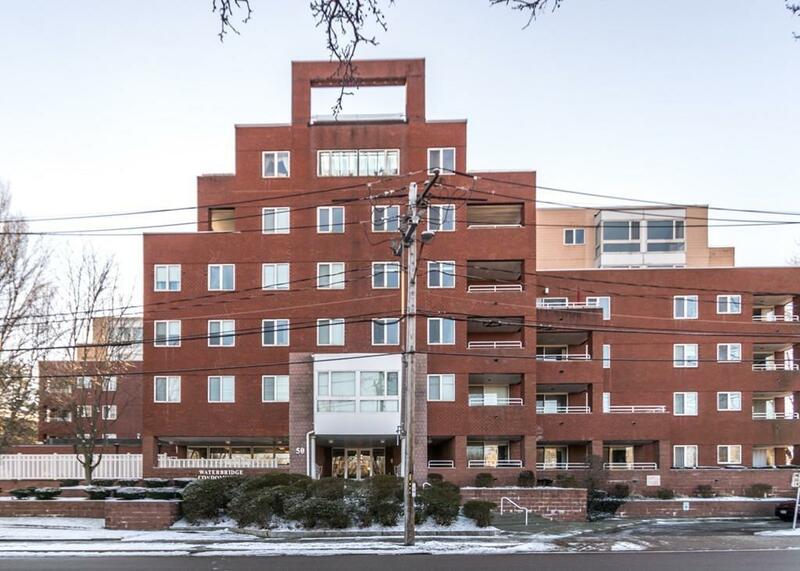 Rarely Available Upper Floor Corner Unit with Views of Boston and TWO CAR Garage in the Heart of Watertown Square! 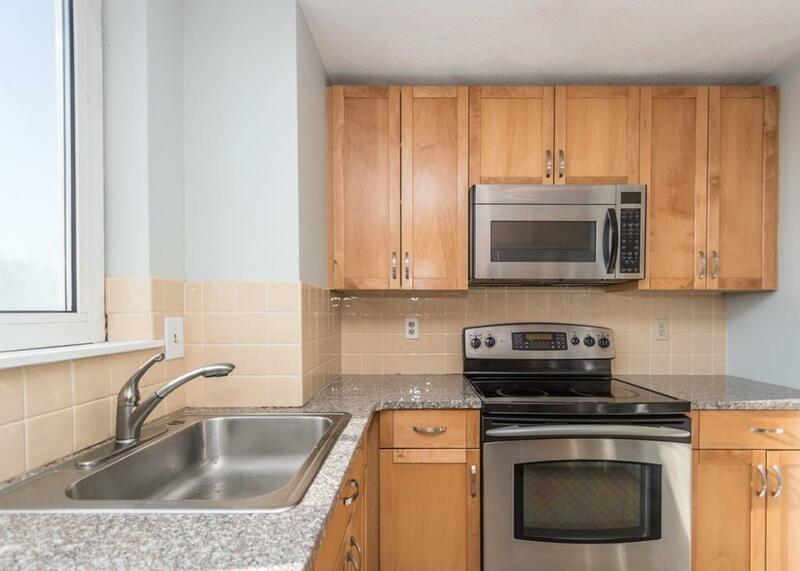 Large 2 bedroom/2 full bath unit at Waterbridge Condominiums!! 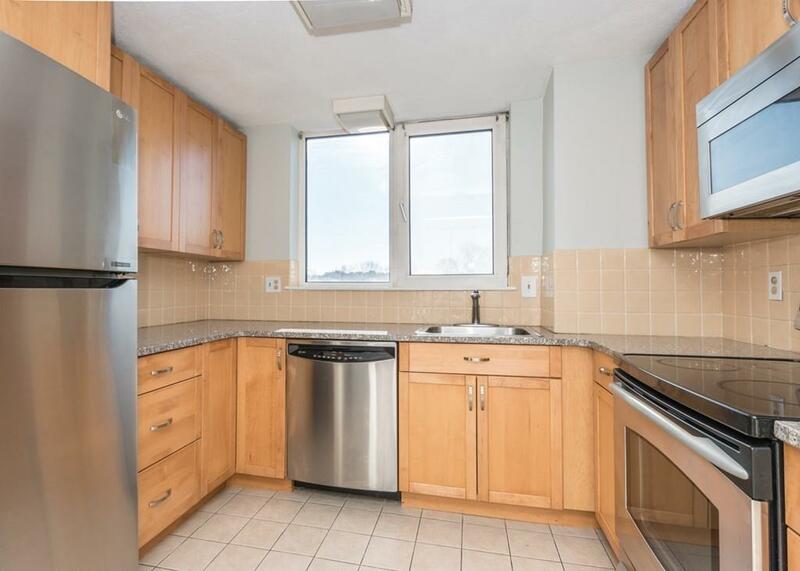 The home has a renovated kitchen with maple cabinets, granite and stainless steel appliances, a large open living/dining area, master bedroom with full bath and walk in closet, second bedroom with full bathroom, in unit washer/dryer, two large storage rooms and a private patio. The building is professionally managed with an on site supervisor, and offers a swimming pool, sauna, exercise room, elevator and maintenance free living. 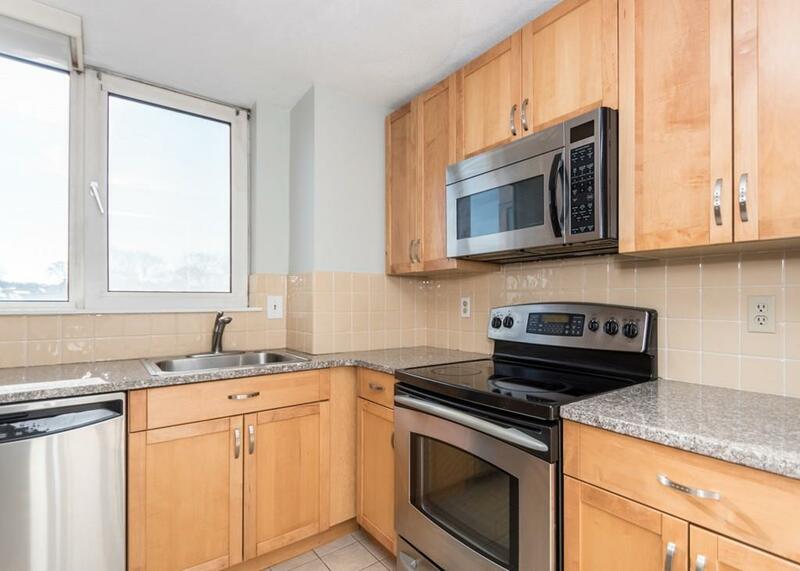 Quick drive to Major Routes and steps to public transportation the Charles River, bike and jogging paths, restaurants, shops and many more amenities. Showings Begin At Open Houses Saturday 2/2 and Sunday 2/3 from 12-1:30! Listing courtesy of Brian Fitzpatrick of Coldwell Banker Residential Brokerage - Waltham. Disclosures Garage Parking Space # 509 And V. Two Storage Rooms On The Fifth Floor. Listing provided courtesy of Brian Fitzpatrick of Coldwell Banker Residential Brokerage - Waltham.